Sylvia Harr joined Pacific Legal Foundation in March of 1992. She became PLF’s Receptionist and Administrative Resources Assistant. She “made the position her own.” Over the years she has added many aspects to the position which give a warm and professional first impression for our clients, guests, donors, and fellow colleagues as they come and go at the Foundation. Sylvia worked during the late 60’s and early 70’s as a personal secretary to Ronald Reagan, while he was Governor of California. During those years she had the opportunity to meet dignitaries, handle the Governor’s personal correspondence, library, board meetings, and assist the Governor in daily office routine. At this position, she also worked as a liaison secretary between the Governor’s office and foreign consul generals for Northern California. 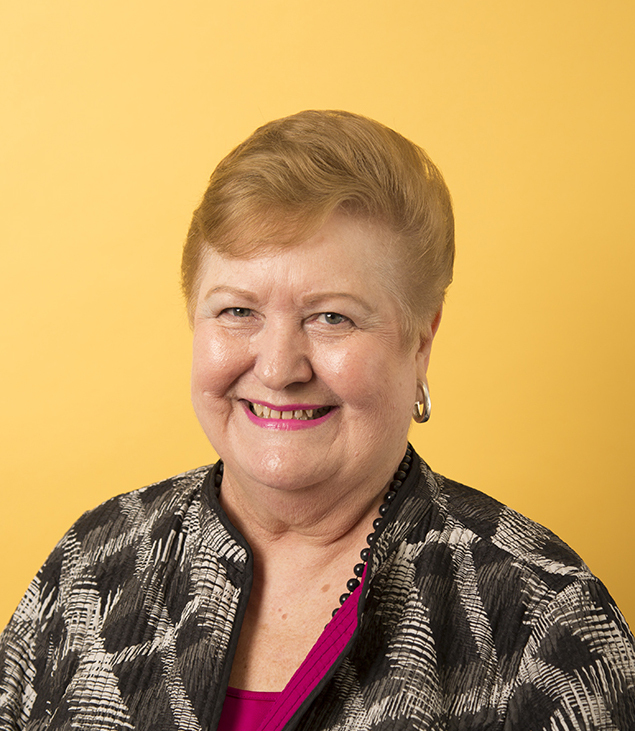 Prior to those years, she worked in international banking for the Portland Branch of the Federal Reserve Bank of San Francisco, and the Sacramento Crocker Bank, and as a Community Services Secretary for the Sacramento Chamber of Commerce. Sylvia’s education was acquired at the University of Oregon in political science and voice. After raising her family, coming to work for Pacific Legal Foundation seemed a natural course to follow. She is a great admirer of how PLF’s brilliant attorneys and all the dedicated PLF staff help Americans across the country reclaim their Constitutional rights and further the cause for Liberty. Away from PLF, Sylvia is married and is the mother of two grown adopted children. She originally hails from Portland, OR. She and her husband, Jim, have been married 50 years. She enjoys music, reading, decorating, travel, and spending time with her granddaughter, whom she dotes on with great joy.